Tokyo Electric plans to measure radiation in heavily contaminated buildings at the Fukushima No. 1 power plant as it prepares to decommission its damaged reactors, officials at the utility said. The data from the drone is expected to help Tokyo Electric Power Company Holdings Inc. create 3-D maps and identify areas of high radiation that workers should avoid. 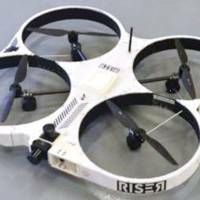 The drone, 93 cm wide and 83 cm long, has four propellers and can fly for around 15 minutes. Tepco, as the struggling utility is known, expects to use it in the reactor buildings and the turbine buildings. 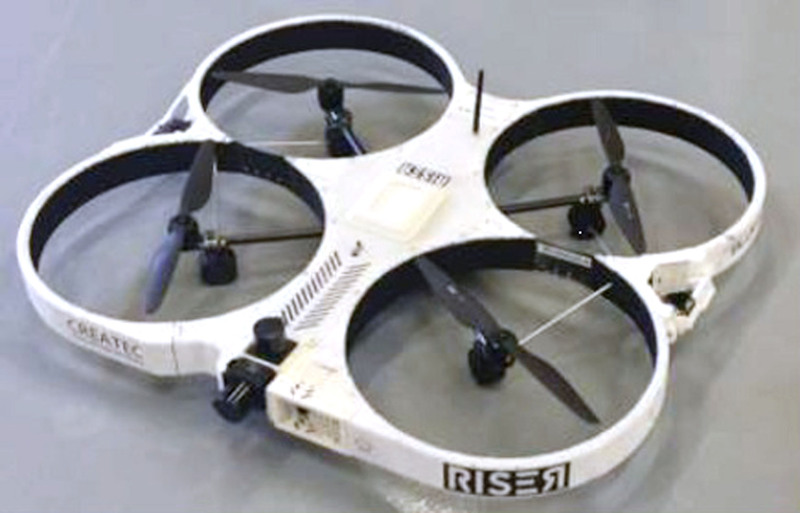 In February, Tepco tested a drone in the turbine building for the No. 3 reactor, one of three that experienced meltdowns after the March 2011 earthquake and tsunami. After improving its performance, it decided to use the drone to gauge radiation but it is still deciding where to start, the officials said. The government and Tepco want to start debris extraction work in 2021 and are in the process of determining a specific approach for removing the molten fuel from each reactor and updating the decommissioning road map.